Nomura upgraded ComfortDelGro to Neutral from Reduce on expectations the taxi segment’s earnings will bottom out. “With Uber’s exit, we think the possibility of a sharp decline in taxi earnings is minimized. However, this is unlikely to lead to taxi earnings rebounding,” Nomura said in a note last week. It noted that its estimates for the average Certificate of Entitlement (COE) for the taxi fleet has climbed over the 2008-17 period, which will likely make management cautious about allocating capital to the segment. Additionally, “overall, we think taxi demand will continue to be cannibalised by rising public transport infrastructure (DTL Phase 3, TEL) as well as solid competition from private hire vehicles (mainly Grab). 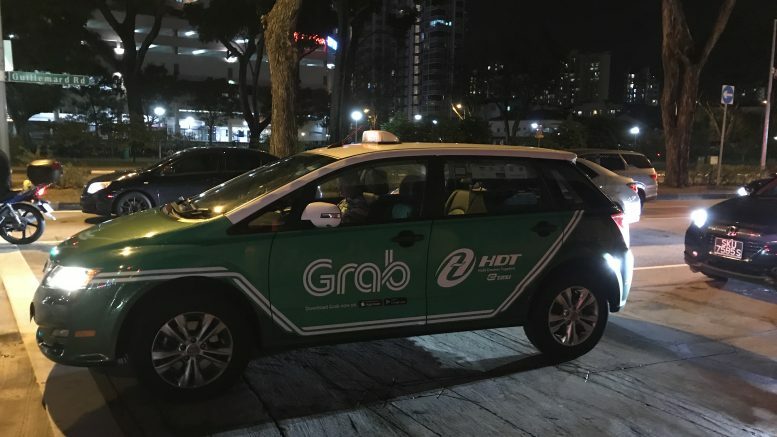 We also note that fleet decline at rival taxi operators who are on the Grab platform has been significantly lower than CDG,” it said. Nomura estimated group taxi earnings before interest and taxes (EBIT) would decline at an around 10 percent compound average growth rate (CAGR) over the 2018-20 period. Nomura saw other challenges as well. It noted ComfortDelGro has invested around S$352 million in acquisitions over the past 14 months across Australia, the U.K., China and Singapore. It forecast ComfortDelGro’s overall earnings would be flat over the 2018-20 period. Nomura raised its target price for ComfortDelGro to S$2.12 from S$1.85, based on 15 times 2019 price-to-earnings, which is the historical forward price-to-earnings average, up from 13 times previously. That’s still at a slight discount to global transport peers, it noted. The stock ended Friday up 3.79 percent at S$2.19.